"What You Waiting For" is a song recorded by Malaysian model and hip hop singer, MizzNina featuring Colby O' Donis serves as lead single off her upcoming album dropping this July, 2010. The music video was shot in Los Angeles, California directed by Scott McCullough. Here we present MizzNina Ft. Colby O' Donis - What You Waiting For video collected from youtube website. What You Waiting For lyrics MizzNina now available under the music video. "Tell Me Something Good" is a song recorded by Will Schuester of Glee Cast in a plot to seduce Sue Sylvester in an attempt to get revenge featured for the Glee Series titled Funk (Episode 21) premiered on the Fox network on June 1st, 2010. 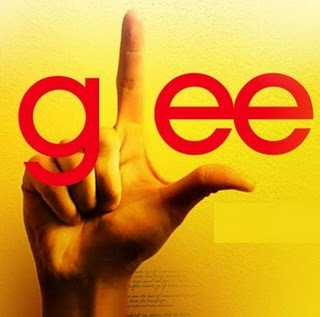 Here we present Glee - Tell Me Something Good video collected from youtube website. Tell Me Something Good lyrics Glee can be found after the jump. "Dirtee Disco" is a song recorded by British grime artist, Dizzee Rascal serves as 5th single off his fourth studio album, "Tongue N' Cheek" will only appear in the deluxe edition of the album. The song was released on 23 May 2010 by Digital download. 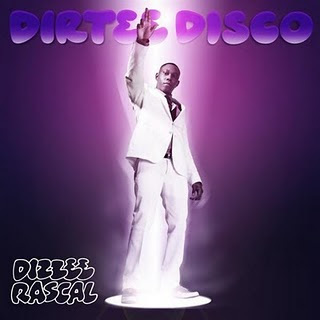 Here we present Dizzee Rascal - Dirtee Disco video collected from youtube website. Dirtee Disco lyrics Dizzee Rascal now available under the music video.